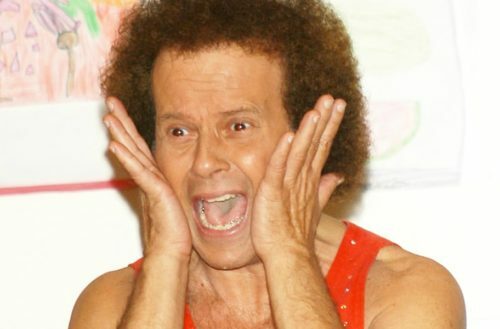 Richard Simmons is currently trying to sue the National Enquirer and Radar Online for defamation. The outlets published a series of articles claiming he was transitioning. But the judge presiding over the case just pointed out that being called transgender isn’t an insult. The Hollywood Reporter shared L.A. Superior Court Judge Gregory Keosian’s findings. 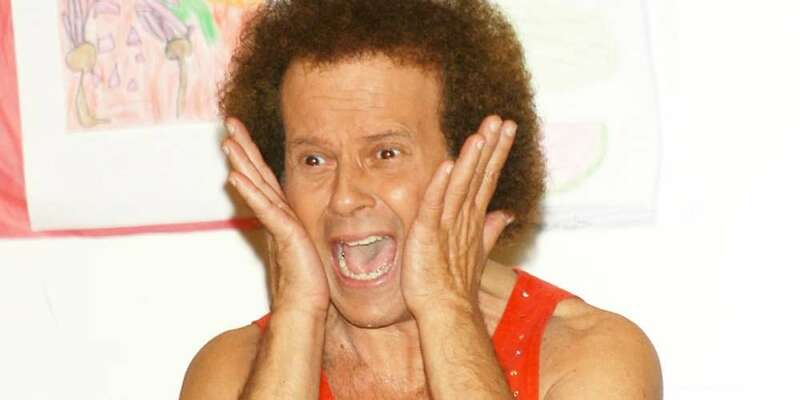 “[A]lthough it is true that Simmons would not need to introduce any evidence of reputational damage to proceed in a defamation cause of action seeking only the emotional damages caused by the allegedly defamatory statement, Simmons must be able to show, as a threshold matter, that the allegedly defamatory statement on its face was the type of statement that would ‘naturally tend’ to injure one’s reputation,” writes Keosian. “This court finds that because courts have long held that a misidentification of certain immutable characteristics do not naturally tend to injure one’s reputation, even if there is a sizeable portion of the population who hold prejudices against those characteristics, misidentification of a person as transgender is not actionable defamation absent special damages,” writes Keosian. He explains that as societal perceptions have changed over the decades. So too has whether false statements based on things like sexuality, race and illness are libelous.